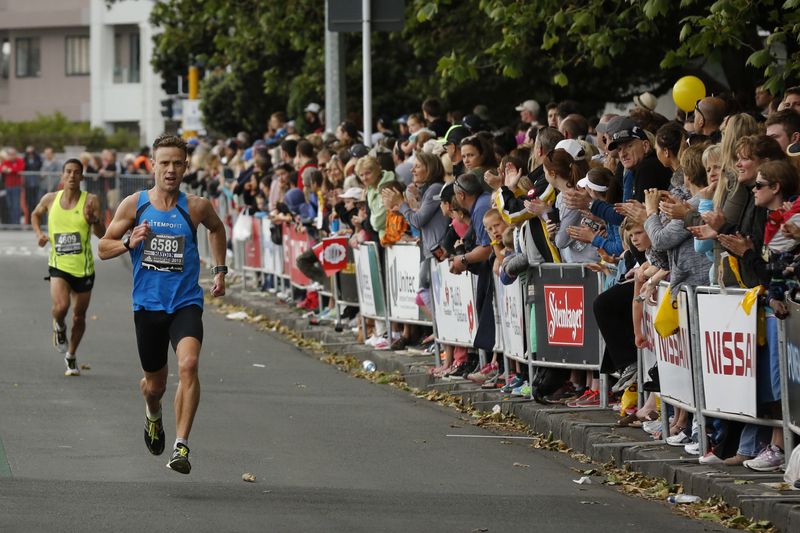 Hayden Shearman has coached hundreds of people to achieve their running goals—whether that be to improve running form, run their first marathon or half, set a new PB or even win some of New Zealand’s premier races. Hayden has raced every distance from 400m to 42.2km (with PBs of 4:03 for 1500m, 15:27 for 5k, 1:12 half, and 2:39 for the marathon). After re-discovering running in his 20s he has gone on to compete in multiple national championships, run in races all over the world, and use running as a means to meet new people, discover new scenery and uncover new levels of self and self-belief. “My primary goal in coaching is to pass on the same joy that I have discovered in running—whether that be just jogging for fitness, racing, or achieving new goals,” says Hayden. We teach kids to swim, but very few kids (and adults) are taught to run, even when there is so much to learn and when the risks of injury, due to incorrect technique, are so high. Hayden is available for running form sessions (either one-on-one or in pairs). These take an hour (90mins for pairs), and include video analysis, gait re-education, corrective drills and exercises, and personalised mental cues, giving you the tools to go away and gradually tweak your running form. These are suitable for runners of all levels, including children aged 10 years and up, team sport athletes, and joggers and plodders of any age. or those looking to improve personal bests. Schedules are developed through an initial consultation and goal setting session (either in person or via email) and will be emailed through to you. Each month Hayden will follow up your progress, provide motivation and if necessary tweak the training schedule to suit your progress. 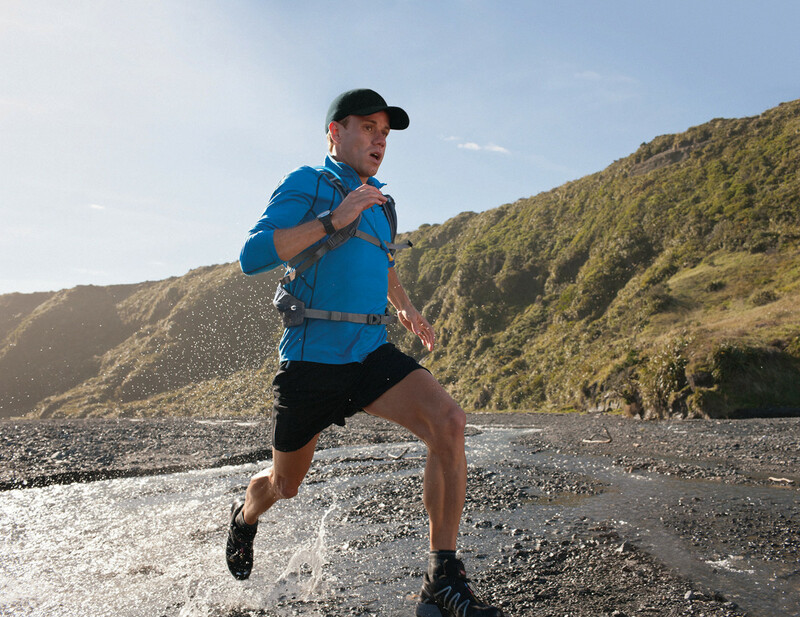 Note: Remote personalised training is also available to runners outside of Auckland. Accelerate | To take your training to a whole new level, sign up for this 6-week team training programme in central Auckland. $119 per 6-week season (three sessions per week). Run101 | A programme designed for new runners and those returning to running. 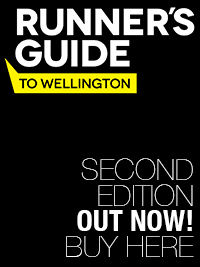 All in-person coaching sessions are held in central Auckland, unless otherwise arranged.